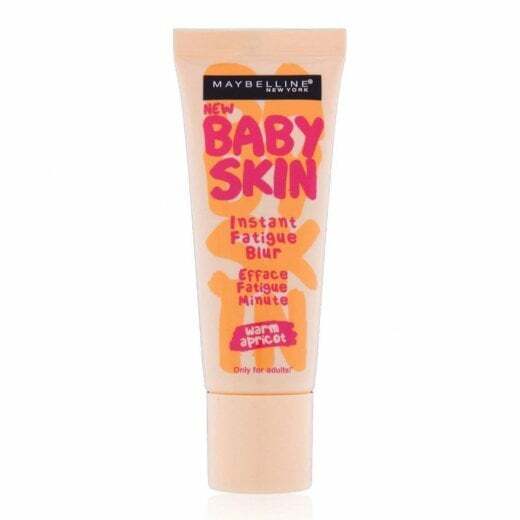 This is the Maybelline Baby Skin Instant Fatigue Blur Cream, available in Warm Apricot. 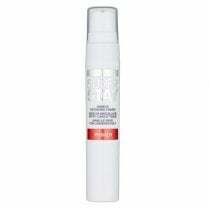 It has a lightweight and water based blur formula that instantly smooths for even looking skin tone and texture! 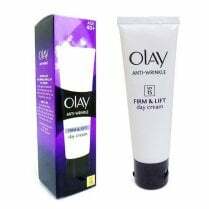 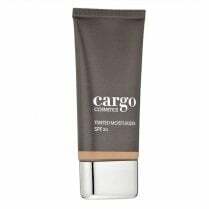 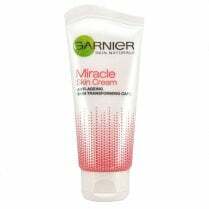 Apply the product alone or under makeup as a primer for refreshed and revitalized skin.